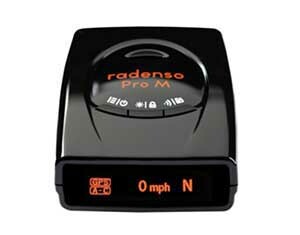 "...high performance, extra laser protection"
Radenso Pro M has the best performance among detectors priced below $600. Veil stealth coating provides extra protection from laser ambushes. 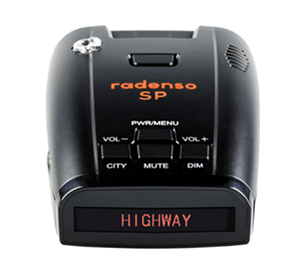 Radenso XP offers class-leading radar range. 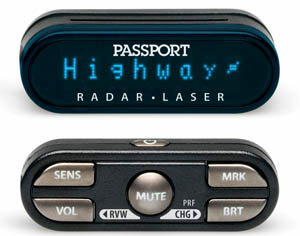 Veil stealth coating applies easily and provides additional protection from police lasers.